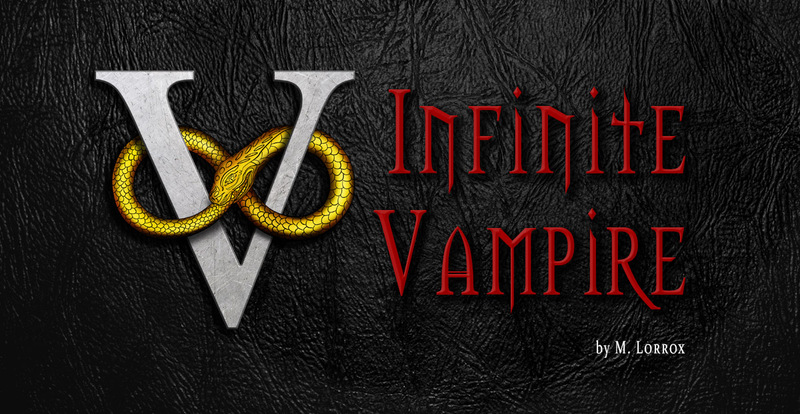 Infinite Vampire currently contains a prequel novella and four feature-length novels. However, just like zombies, more are coming! In the works: an additional novella, a sequel series of novels, several very-prequel graphic novels, and of course… THE MOVIES! 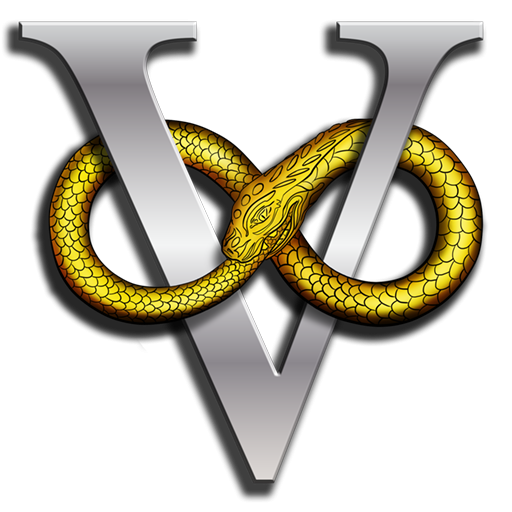 Additional information is available on the M. Lorrox website. 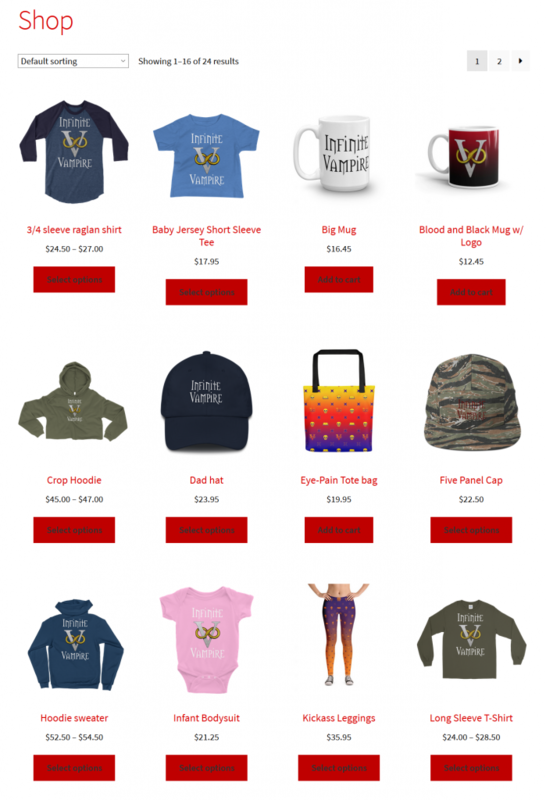 100% sweet clothes and accessories can be ordered through the Merch Store. If you want exclusive free content, join the fan list! It's great to have you! I'll talk to you soon 🙂 Check out my websites, MLorrox.com and InfiniteVampire.com.